All Citizens or Stakeholders (Schools of Faridabad both Private and Public, Higher education Institutes of Faridabad, RWA’s of Faridabad, Training Institutes of Faridabad, City associations) are invited to participate in Essay Writing Competition for Smart Faridabad. 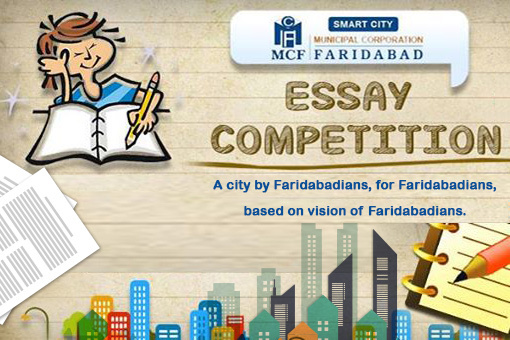 Please write an essay on “My Smart Faridabad”illustrating a smart solution you think is usable in your Smart City Faridabad.The essay should be written in 1000 words in either of the sub topics or you can write on any other similar sub-topic of your choice. 1. 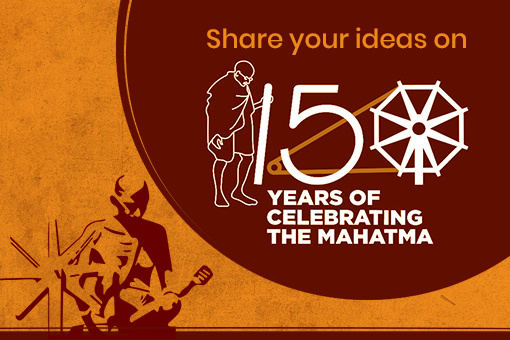 Award-winning essay shall be chosen on the basis of its innovative and creative ideas. 2. 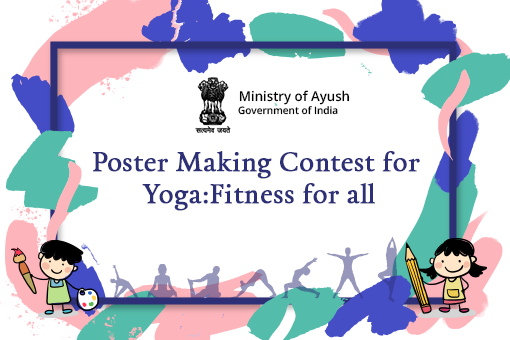 The name of the participants, address and contact number must be mentioned clearly on the top of the essay. 3. 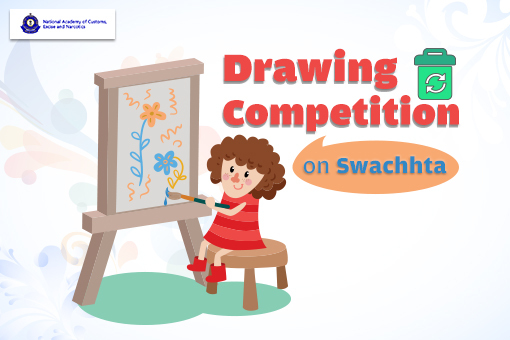 The decision of Municipal Corporation of Faridabad for selecting the winner shall be treated as Final. 2. The students may submit their essays to the Head of the Institute and the Head of the Institute will submit the same to the District Education Officer. 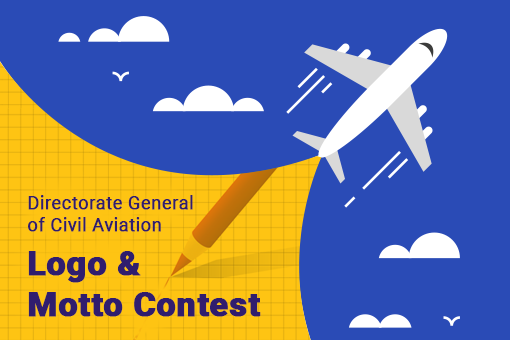 The Last date for submission of the essay is 20th October, 2015. Total Submissions (	1965) Approved Submissions (1304) Submissions Under Review (661) Submission Closed.